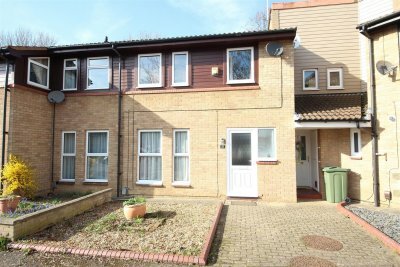 Regal Park are pleased to offer this well presented 3 Bedroom Terraced Home in the popular location of Orton Brimbles. The property has recently had newly fitted carpets and comprises of: Entrance Porch, Entrance Hall, Lounge, Kitchen/Dining Room, Rear Porch, Cloakroom. To the first floor are 3 Bedrooms and a Bathroom. There is communal parking to the front of the property and enclosed low maintenance rear garden.